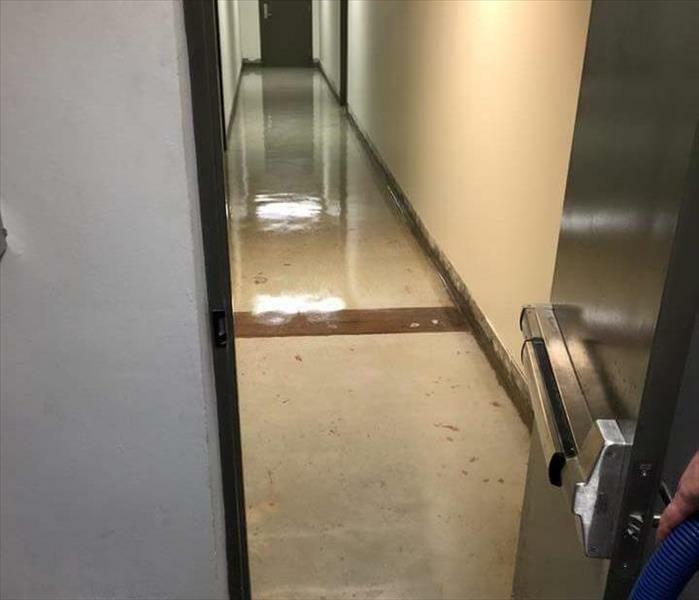 Once the excess water has been removed, the floors and walls may appear dry, but a quick inspection will reveal that they are wet to the touch. Nearly all building materials like wood, drywall, and flooring materials are porous and therefore retain water. This retained water can cause the materials to break down, warp, or cause mold damage. The term dry rot is important to understand. 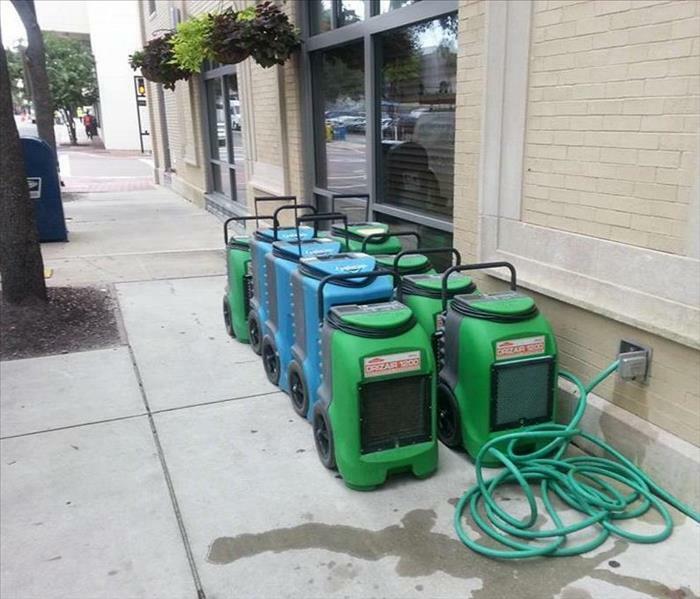 There will be customers that believe that they can turn off that loud equipment and that everything is dry. While most people will agree that it feels dry to the touch, it is still considered wet by science. The moisture content in North East Florida is 11-12% with wood appearing to be dry at around 20%. You can understand that people will turn off loud machines for silence, but rest assured that the techs at SERVPRO of Mandarin have your best interest at hand.